San Jacinto College AIT Labs are strategic partners of the College’s STEM Council that offer hands-on experiences for undergraduate students by providing mathematical and scientific motivation to enhance technical skills in areas such as programming, design and artificial intelligence. Through support such as grants, fundraising, and care of the College, institutional organizations work collaboratively with K-12 schools, institutes of higher education, industry partners, and government agencies to create meaningful opportunities throughout the local and scientific communities and help build a more confident workforce directly through the AIT Labs. 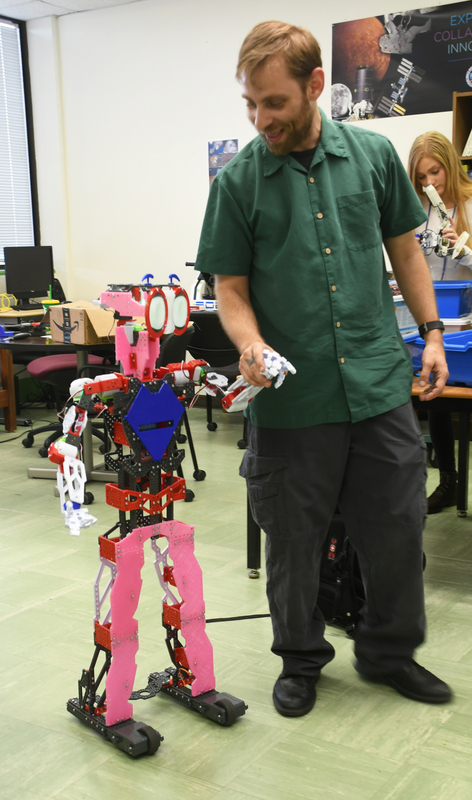 By providing resources for mathematics and engineering classes, the Labs help San Jacinto College strengthen its STEM programs and districtwide collaborative projects and community outreach.